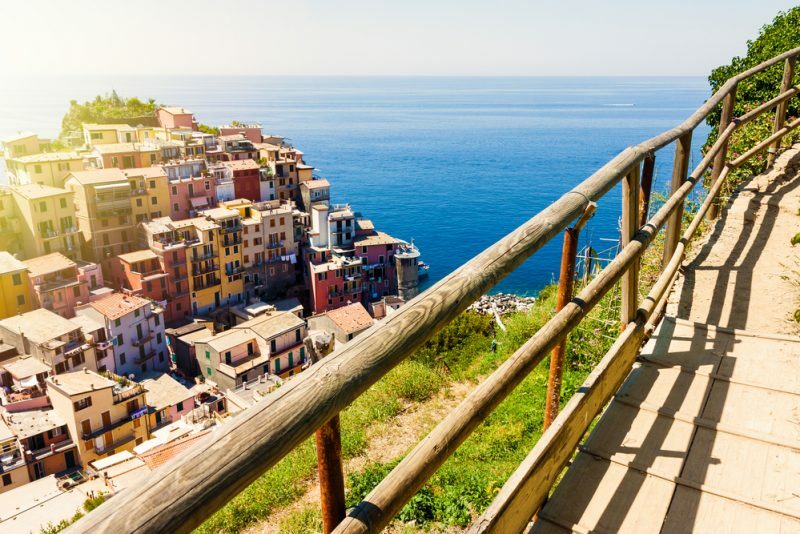 Spend an unforgettable day in the picturesque Cinque Terre villages, guided by a professional English speaking tour guide. 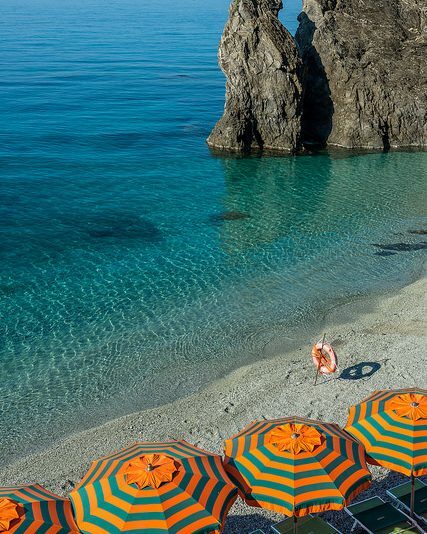 In the morning meeting with your tour guide at Levanto, La Spezia or one of the Cinque Terre train station. 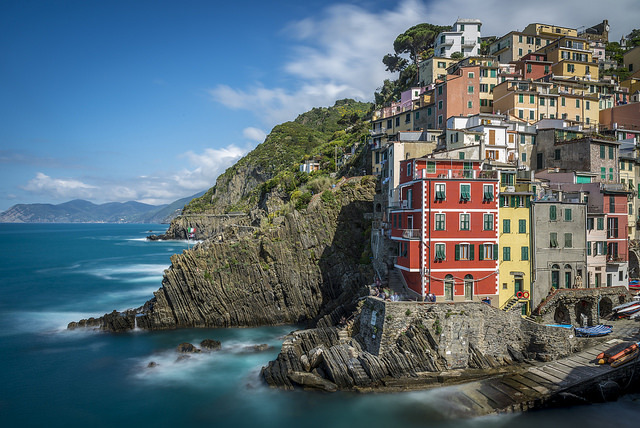 Together with the guide and depending on your wishes and the weather conditions you are free to plan your visit of the Cinque Terre in order to take the best out of it. 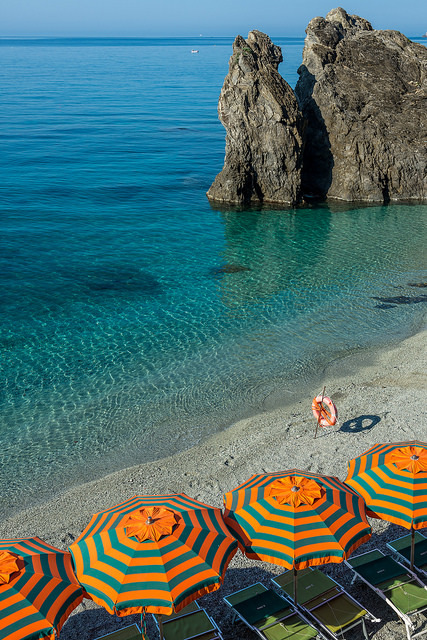 Enjoy the atmosphere of the little villages, hopping from one to the next by train, stop in one of them for a wonderful lunch in a typical trattoria with local seafood specialties or just for a wine tasting, or have a ride on the public ferry boat along the coast. 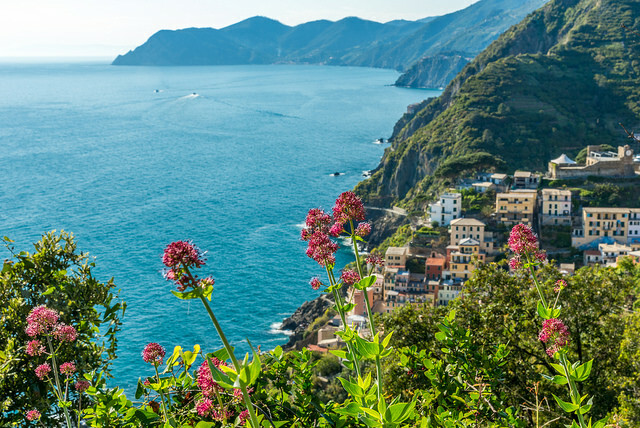 Your guide will explain history and traditions of the Cinque Terre, which became UNESCO world heritage site because of its unique landscape with terrace fields, formed by centuries of wine growing tradition. Price includes: English-speaking tour guide max. 7 hours; all train rides in the National Park Cinque Terre between Levanto and La Spezia.